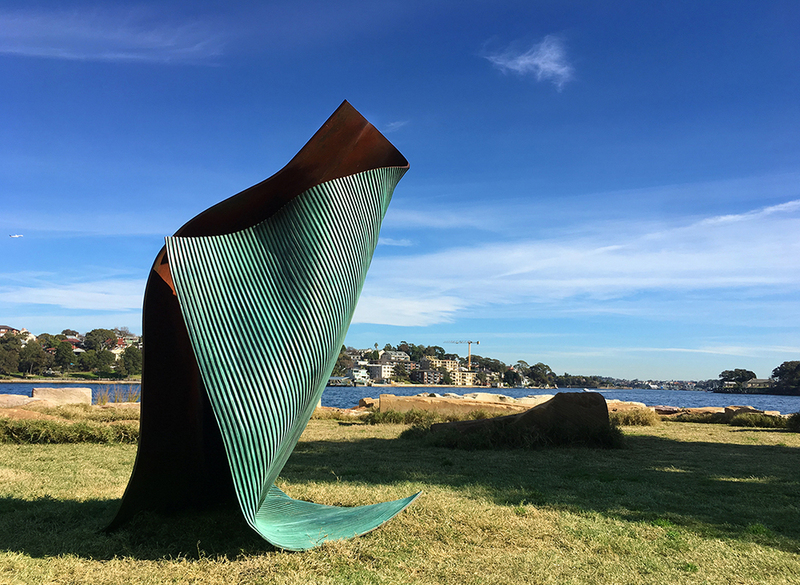 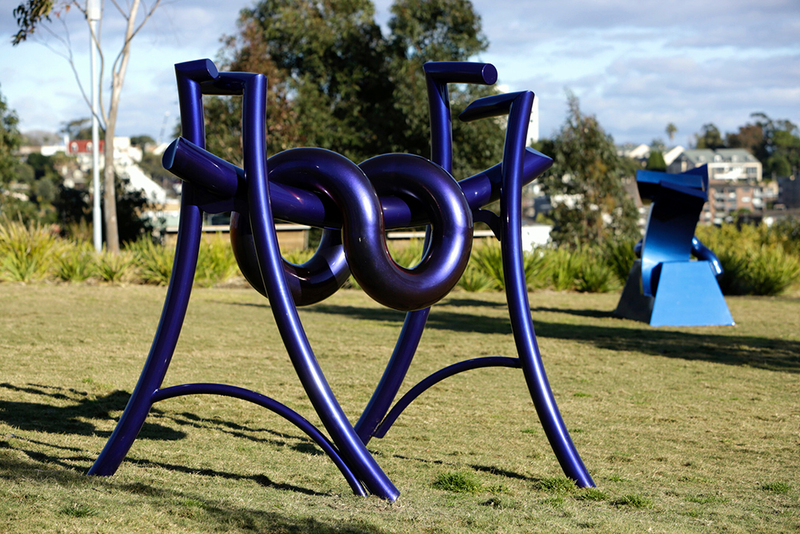 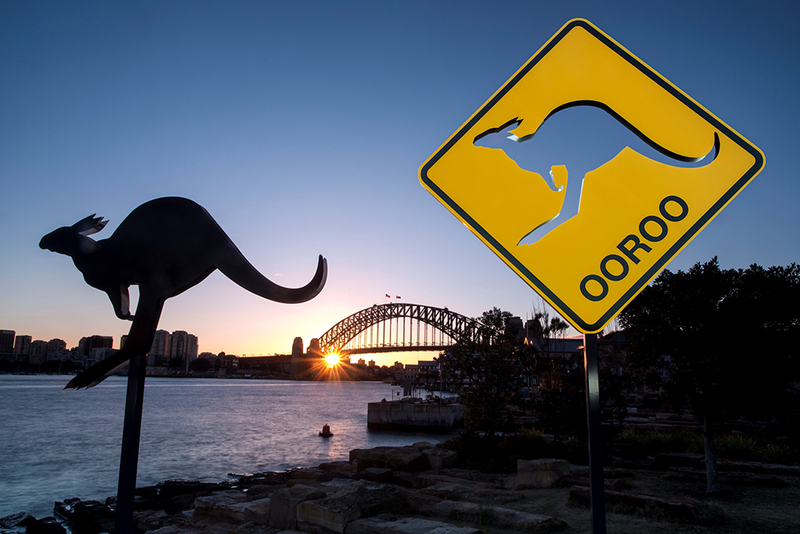 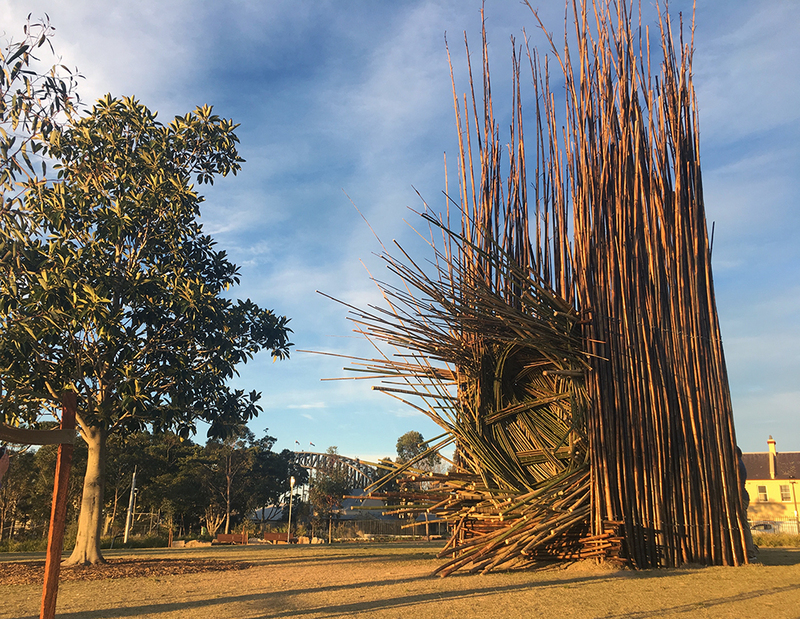 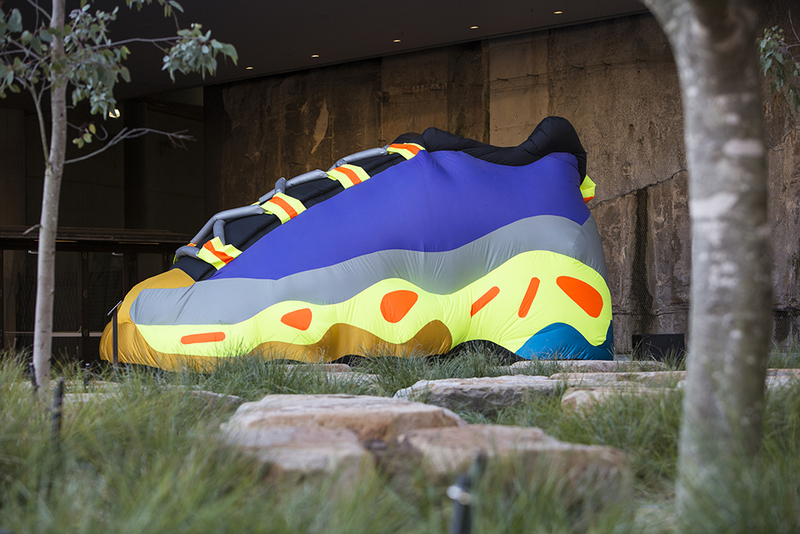 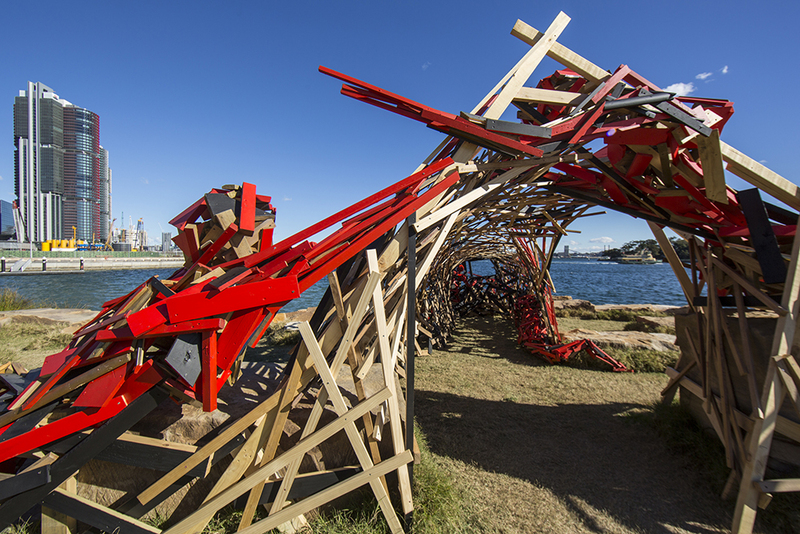 Sculpture at Barangaroo returned to Barangaroo Reserve from 5-20 August 2017, presented in partnership with the Barangaroo Delivery Authority and Sculpture by the Sea. 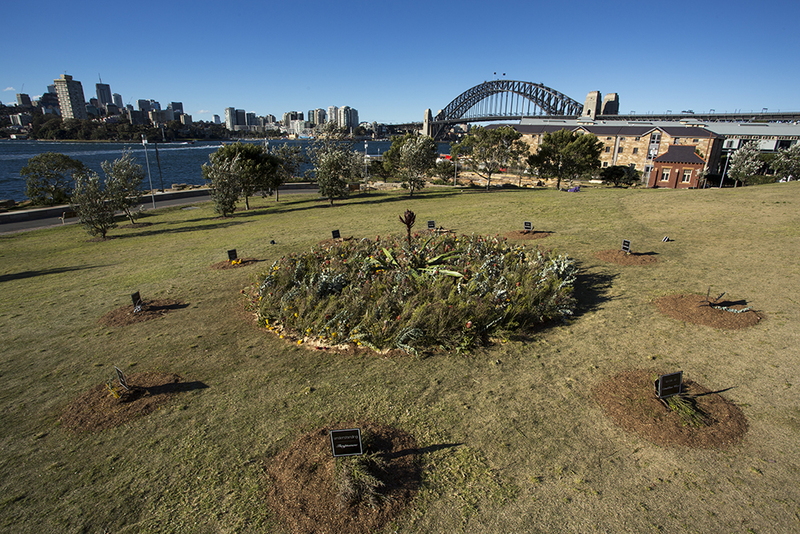 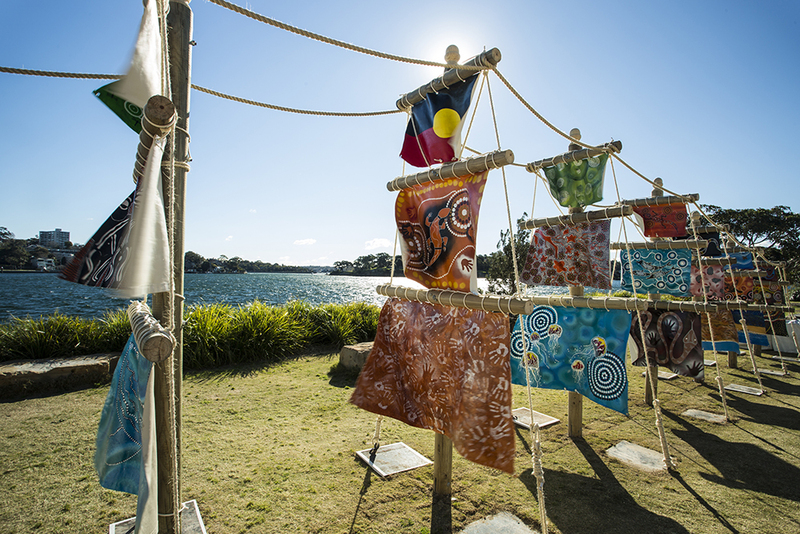 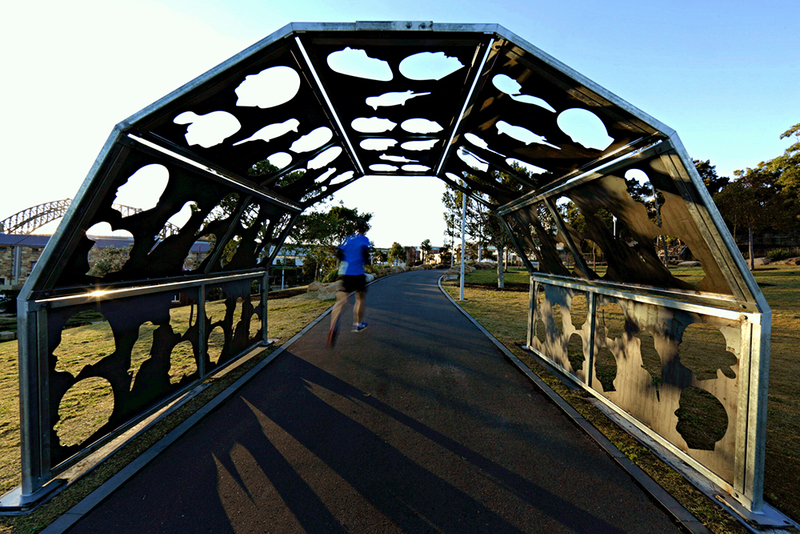 The visually stunning, free-to-the-public outdoor exhibition surprised and delighted Sydneysiders and visitors as they explored the greenspace at the spectacular Harbour foreshore park. 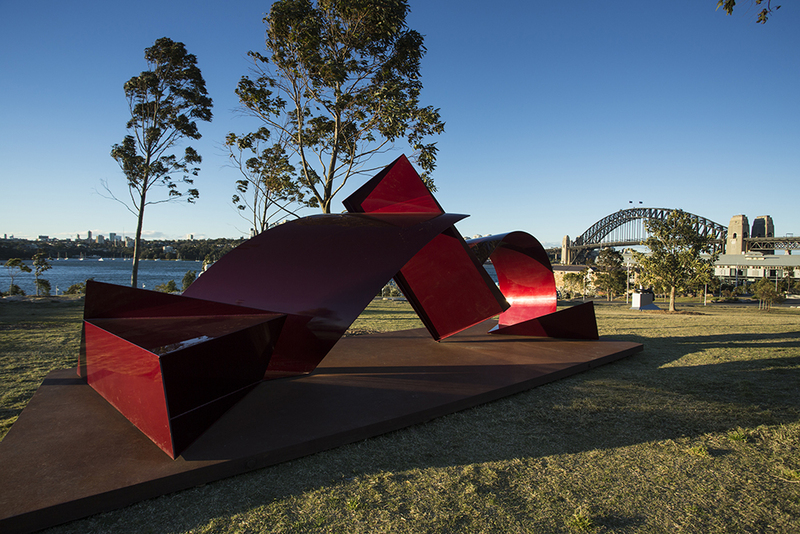 Visitors enjoyed 14 artworks by nine established and emerging Australian artists, including five new works created specifically for the exhibition and nine existing sculptures that have been selected by curator Geoffrey Edwards to complement the striking landscape and backdrop. 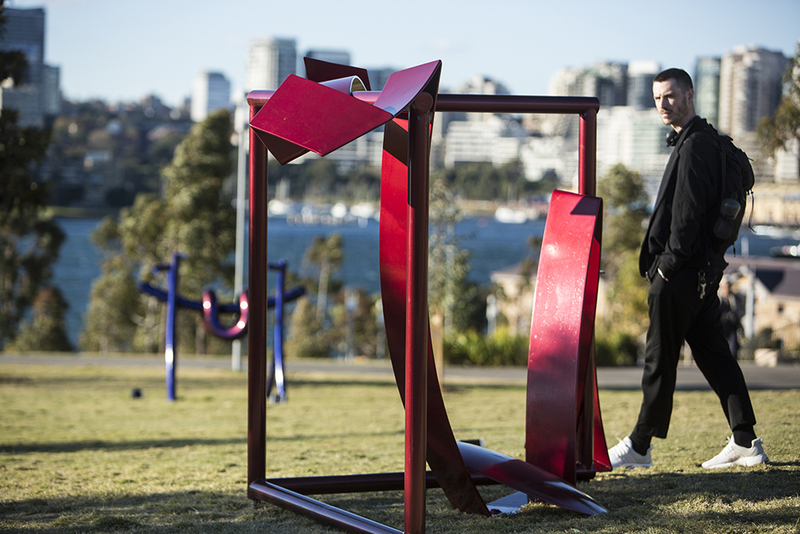 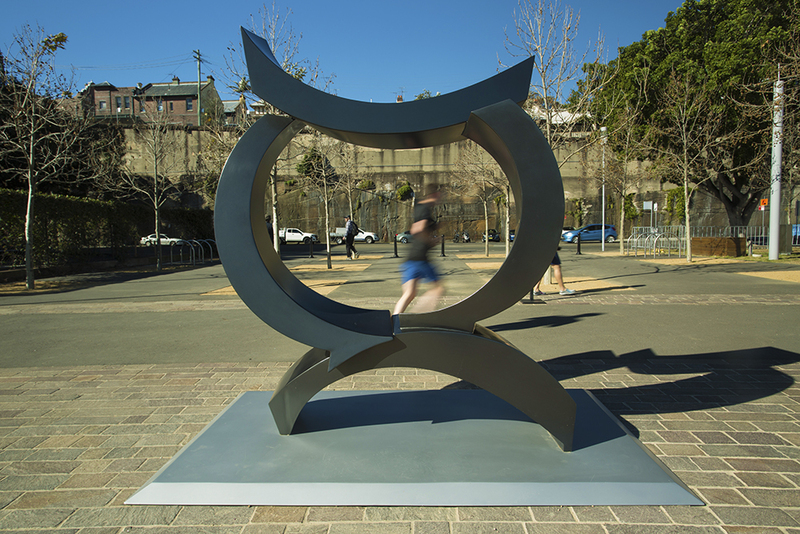 Edwards’ vision for the exhibition was to showcase three streams of sculpture: classic, modernist, autonomous works; site-specific sculpture as installation in an area that demands it; and compelling Indigenous artworks, many from artists that are local to the Sydney region, that draw on the geographical significance of Barangaroo. 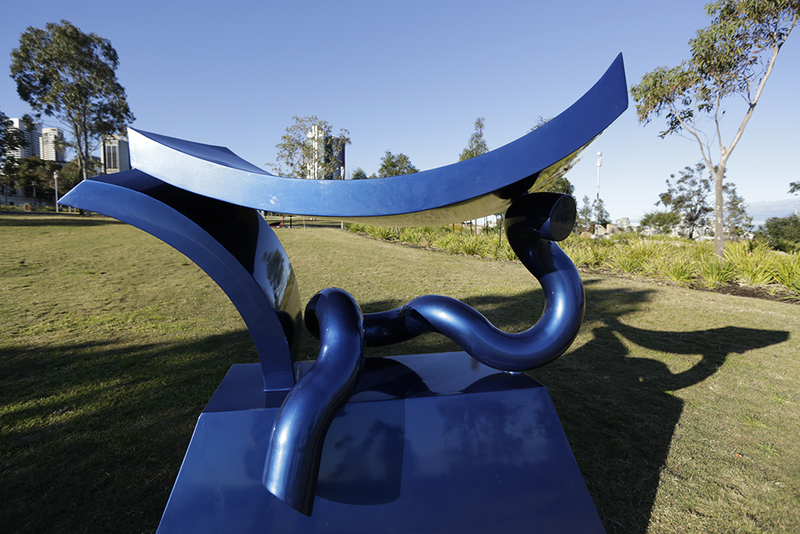 Exhibiting artists including esteemed Australian sculptor Michael Le Grand, who will be celebrated with a mini-retrospective of six works, Richard Tipping, Nicole Monks, Cave Urban, Andrew Rogers, Adam King from the Boomalli Aboriginal Artists Co-operative, Tereasa Trevor, Christopher Langton and Elyssa Sykes-Smith. 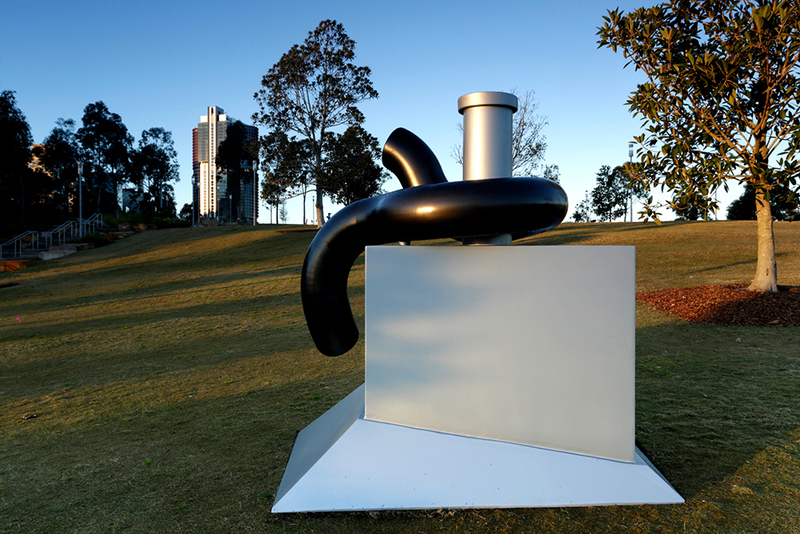 The park will be open 24/7, but visitors are encouraged to please view the works between 8:00am-6:00pm daily.